Sorry we do not deliver kayaks. 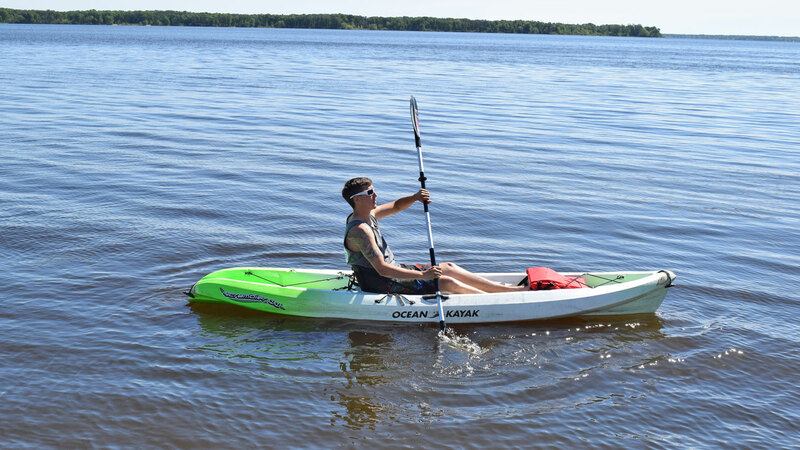 Kayaks must be picked up at our Watersports location at Shipwreck Bay. All people must have a life jacket. Please ask for extra jacket at time of rental if 2 people (child) may be on the board at same time. If you are renting or own a pontoon, kayaks can be easily put directly on a pontoon for transport.